Google Site Search tracking Google Analytics integration requires that you have two Google services configured: Google Site Search and Google Analytics. This enhances the power of having a search box on your Web site by pulling data from user searches into your Analytics account. Google Site Search is a Google service that allows Web site owners to use Google technology to provide search functionality on their Web site that includes pages from their site that match user queries. 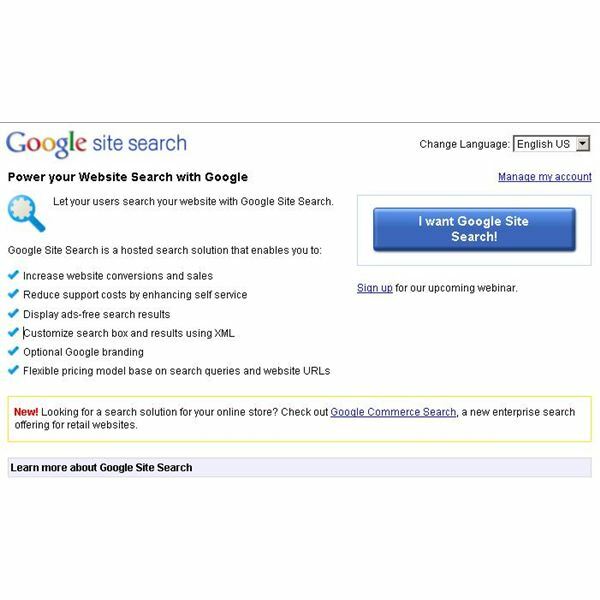 In short, Google Site Search is a personal search engine you can use for your Web site. To get your personalized search engine, go to the Site Search Web site and log in with your Google credentials. 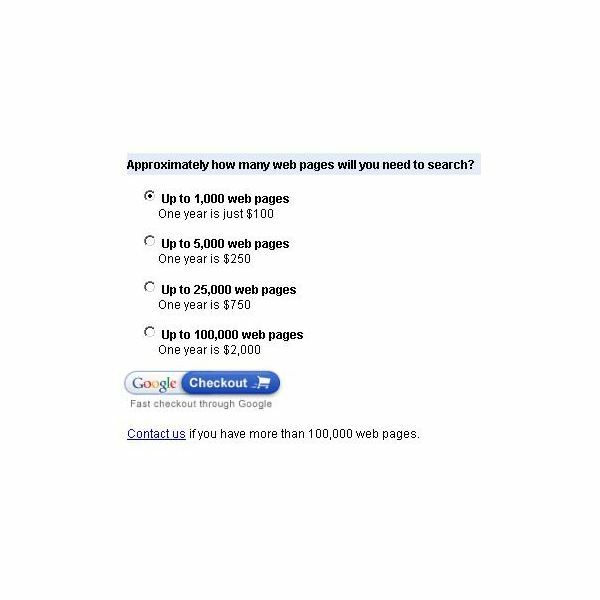 All you do is click the big blue "I want Google Site Search" button and you’re on your way to adding a search engine to your Web site. Google even has a version of Site Search that is geared specifically toward ecommerce Web sites. Set up your search engine. Here, you give your search engine a name and tell Google the URL for your site. The "Try it out" step lets you search your site from within the Google Site Search admin to see if you’re getting decent results. Google wants your contact information, so go ahead and type it all in during step number 3. Choose your plan and pay. Note: Please do not confuse Google Site Search with Google Custom Search, a different product that offers free custom search boxes for Web sites. 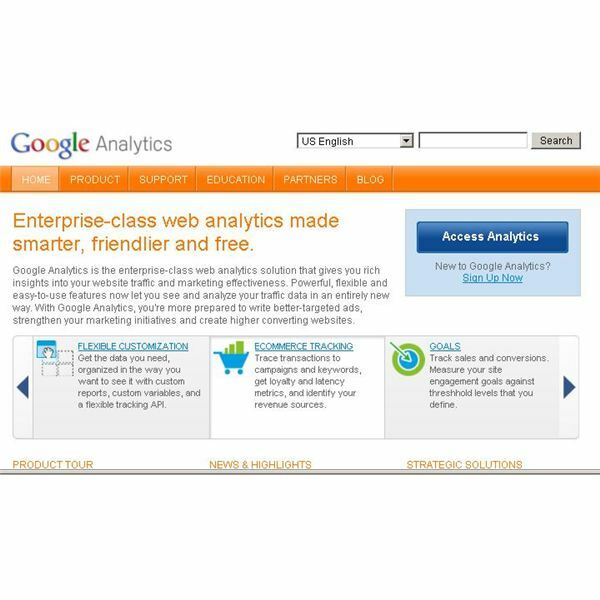 Google Analytics is a Google Service that tracks visitor activity on your Web site as well as the return on investment for your advertising campaigns. In order to use Google Analytics, you need to have a Google account. To make Google Analytics work, Webmasters must embed tracking code into each Web page to be tracked. This code reports back to Google user and referrer data which is then compiled into activity reports. Once you have this service configured, you can set up Site Search tracking Google Analytics integration. 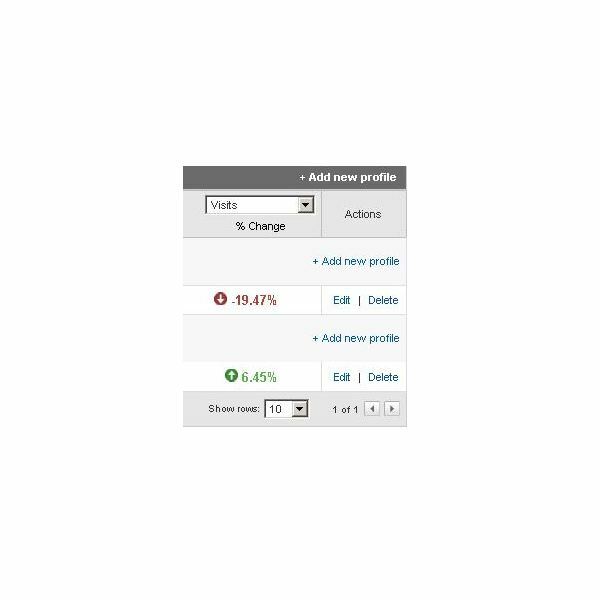 You can set up Google Analytics to report on your Web site user’s Site Search activity all within the Google Analytics framework. This Integrates a powerful dimension of data from your Web site into a unified set of reports that includes user behavior, site search queries, and advertising effectiveness. Find the profile for the Web site you want to enable for Site Search tracking. Click the "Edit" button located near the right end of the summary bar. Click the radio button option for "Do Track Site Search"
Edit the options for parameters and stripping, and setup categories if you want to use categories in Site Search. When you are finished setting this up, you can find your Site Search data reports as an option under the "Content" section on the left hand side of your report window. You now know that you need to have Google Site Search and Google Analytics options configured for your Web site in order to use Site Search tracking Google Analytics integration. Once you have these services configured, you will receive important data that will help you maintain a successful Web site.